An ecommerce shopping cart is basically a software application that allows people to purchase items featured on any ecommerce website. Customers can add items into a cart and when they check out, the software system calculates the total amount (including packing, handling and delivery costs) of the purchased product. Ex. Paypal, Authorize.net etc. Fully integrated content management system, built-in to the shopping carts Administration Area. Batch updates inventory levels and pricing. We have developed this type of Shopping Cart already. However, if you want to spend some more time customizing the requirement then we'd love to be able to work with you to make that happen. Description: This is company’s web site to show their all products. Technologies: Cake PHP, Paypal, Jquery. Description: This site deals in selling chocolate product. Paypal recurring payment gateway has integrated in this site. Description: MWG Apparel is a product dealing based application. Products are categorized. It includes shopping cart and payment system. 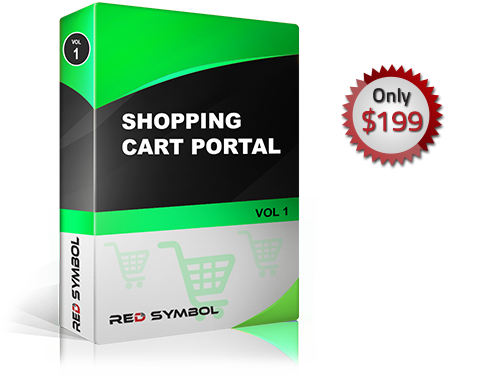 Description: This is a shopping cart site developed in open cart open source. People can purchase online under apparel here or can contact to support team if any information needed. Description:- This website which deals in jewellery products like bracelets, rings, necklaces, pendants, earings etc. people can purchase their jewellery online according to their requirement and budget. Description:-This website which deals in jewellery products and people can shop their products online.